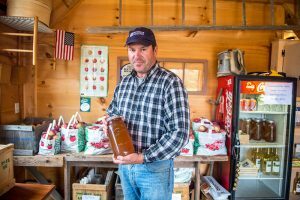 The University of Maine’s School of Food and Agriculture and Cooperative Extension work together to support many food-based industries in Maine. 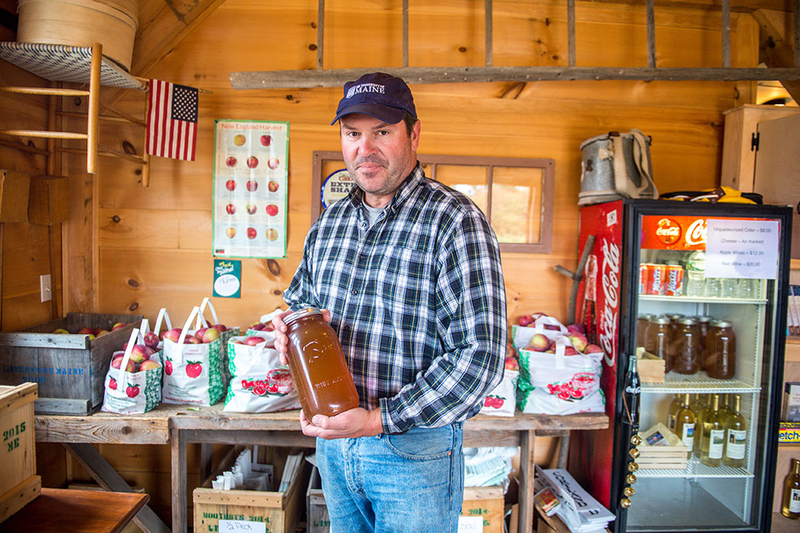 We help farmers, processors, entrepreneurs, growers, small home-based food businesses, and Maine citizens. Recipe to Market — How to Start a Specialty Food Business, Bulletin #3101: Are you interested in starting a food business in Maine? In this bulletin, UMaine food scientists who help entrepreneurs with testing and development answer the most commonly asked questions about starting a small food business in Maine.